The team at The Office Providers are experts in helping you find offices in Manchester and the Greater Manchester area. Manchester has long been internationally recognised as a powerhouse of industry, football and music and in recent times was classed as a ‘core city’ of the ‘Northern Powerhouse’. 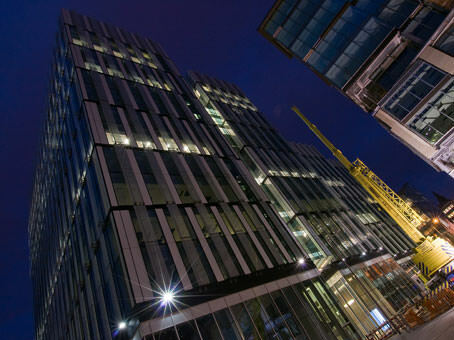 Known to many as the UK’s second city, it is home to many international office occupiers, has attracted inward investment from around the globe for developments such as Manchester Airport City, and was chosen as the first location outside of the capital by co-working space providers WeWork. Since the mid-2000s, Manchester has created many new office space districts to complement the traditional central business district including; Spinningfields, Piccadilly Place, NOMA, and the St John’s neighbourhood that was the home of the old Granada studios. We have drafted a helpful office space guide to Manchester below. 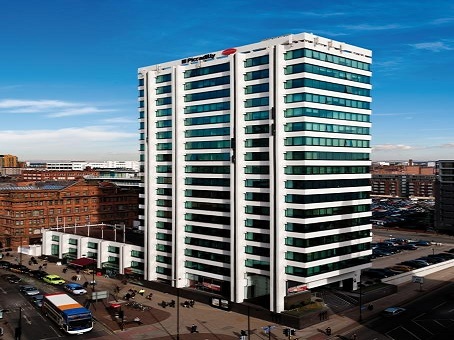 If you require assistance in acquiring office space in Manchester, please email or phone us. All assistance is completely FREE of charge, and always will be. What office space is available in Manchester? Manchester’s office space market has a total stock of 19 million sq ft comprised of Grade A conventional leasehold office space, Grade B leasehold space and a growing number of flexible workspace options including: serviced offices, managed office space, private offices and co-working space options including ‘Hot Desks’ and dedicated desks, across various parts of the city centre including the traditional CBD, Piccadilly, Spinningfields, Deansgate, and NOMA. 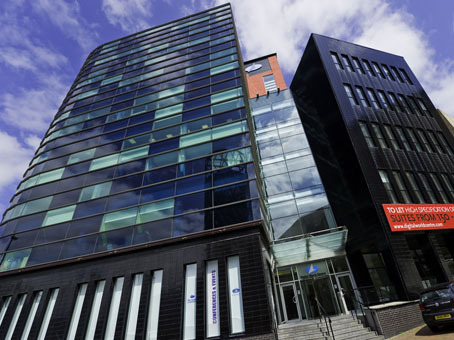 How do I find office space and flexible workspace in Manchester? 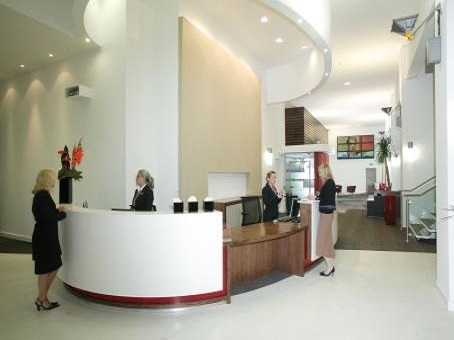 The TOPS team has several decades’ worth of experience in acquiring office space of all varieties Manchester. We work to understand your specific requirement and specifications and present to you a range of available options with the latest availability and costings. Is Manchester a popular city for business? Manchester is recognised as the original modern city and the birthplace of the industrial revolution, this is proudly celebrated in the city’s choice of symbol – a bumblebee – representing hard work and busyness, and these can be seen on lamp posts all across the city. Manchester’s economy is one of the largest in England and the city is a centre of the arts, media, commerce and higher education – it actually has one of largest student populations in the UK. Additionally, the city is a major legal and financial hub and a recent survey of business leaders in the UK ranked Manchester as the best place in the UK to locate a business and the 12th best in Europe. One of the city’s largest employers is the Co-operative Group, the world’s largest consumer-owned business. 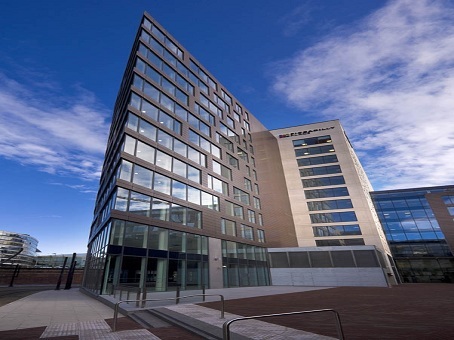 3,000 employees occupy 1 Angel Square – a 16-storey BREEAM ‘Outstanding’ office building developed by BAM and the centrepiece of the 20-acre NOMA scheme – its name reflecting its position ‘North’ of ‘Manchester’ city centre. Why is Manchester a great place for a business? The Value: Office space is a company’s 3rd largest expense, after staffing and IT, and in a world of increased connectivity and flexibility, companies no longer need to be in the capital. 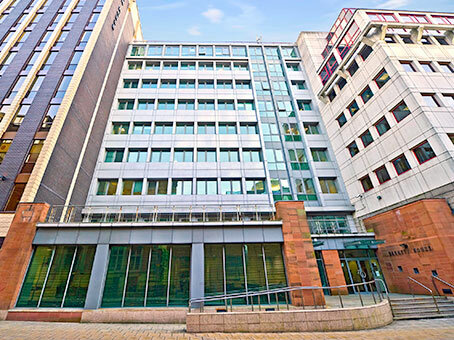 Manchester office rental can be up to 50% cheaper than in the capital. The Talent Pool: Manchester has one of the largest student populations in the world; in fact, Oxford Road is a ghost town out of term time. Joking aside, it means there is a very large population of students and qualified graduates available as interns, employees and managers. There are also great KTP opportunities. Good Company: MIDAS describes Manchester as, ‘the original business location’ and it is still massively popular, in fact, Manchester has already been chosen by the BBC, The Co-operative, RBS, Google and thousands of other highly-successful companies. After-Hours: Manchester is truly buzzing city with a fantastic bar scene ranging from celebrity-filled establishments such as Panacea and Neighbourhood to the hipster bars of the Northern Quarter, great shopping on King Street and Spinningfields, great art – such as that put on by the annual Manchester International Festival and Buy Art Fair, music venues such as the Apollo and the Manchester Arena, and two world-class football clubs – it’s a fantastic city in which to work and play. What are the various popular office space locations in Manchester? Manchester is an ever-growing city, it’s city centre limits seem to be getting pushed all of the time whether it be with the NOMA development to the north, ASK’s Embankment development at Victoria Station, the 13-acre Granada Studios development or the 20-acre First Street development, both to the south. This is not to mention out-of-town schemes such as Manchester Airport City and MediaCity. 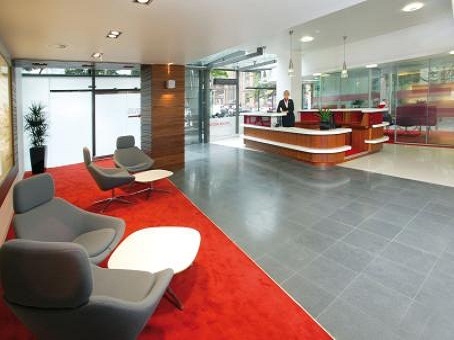 Below are just a few examples of Manchester city centre office schemes. Piccadilly Place: As most visitors who arrive in Manchester by train arrive in Piccadilly Station, then Piccadilly Place is usually the first Grade-A office space scheme seen. 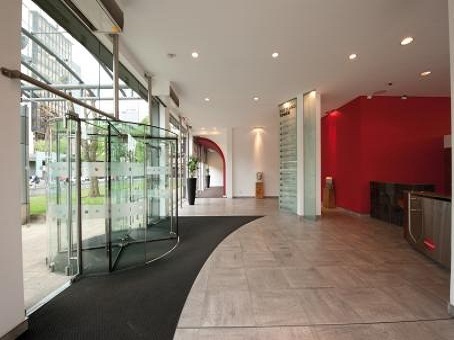 For obvious reasons, it has great connectivity and is in close proximity to a vast array of amenities, including those within the actual scheme such as Starbucks and the DoubleTree Hilton, and those at the station such as; Carluccio’s and Yo! Sushi. 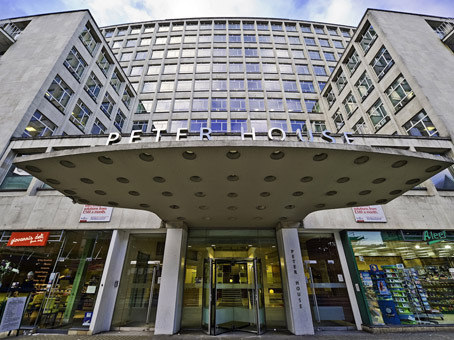 Tenants here include the NHS and Barclays. King Street: The area and streets surrounding King Street is the traditional CBD and the offices available for rent here reflect that heritage. 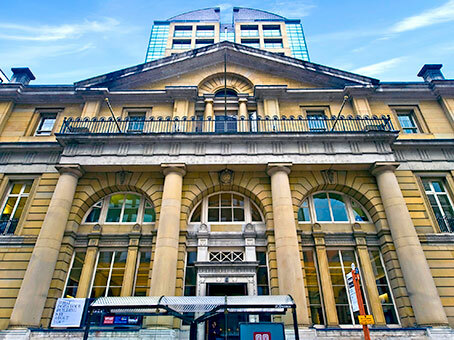 Buildings such as Ship Canal House and 82 King Street – an original Bank of England hall, combine grandeur of times-gone-by with state-of-the-art office space. Spinningfields: This is the relatively new business district in the city centre. 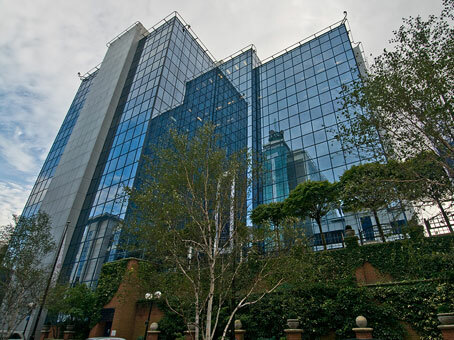 Royal Bank of Scotland committed to 456,000 square foot of office space in 2006 and became the anchor tenant for the scheme unlocking finance for the developer – Michael Ingall-led Allied London Properties. In the 10+ years since then, several blue-chip companies such as Barclaycard and Guardian Media Group have taken occupation here. 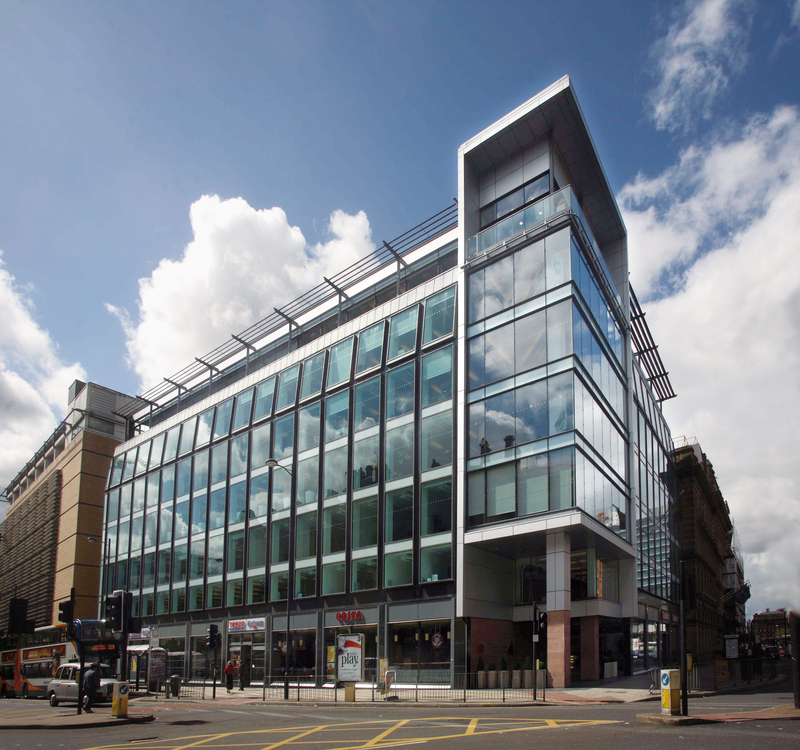 Flexible workspace is also available here such as in the serviced offices on Hardman Street. There are several bars and restaurants such as Oust House and Australasia and leisure facilities such as gyms. What are the transport links like in Manchester? The airport is easily accessible by rail from Manchester Piccadilly station, also the busiest of its kind in the UK outside London. The other main railway station in the city is Manchester Victoria. The two railway stations are linked by a cross-city Metrolink system which plugs in to the largest tram system in the UK – this connects with the Manchester suburbs and the airport. Manchester is circulated by the M60 motorway which connects efficiently with the rest of the UK’s motorway network. If you would like a FREE report highlighting the latest availability and costings of office space in Manchester bespoke to your specific requirements, please contact us.